SportDOG Brand? 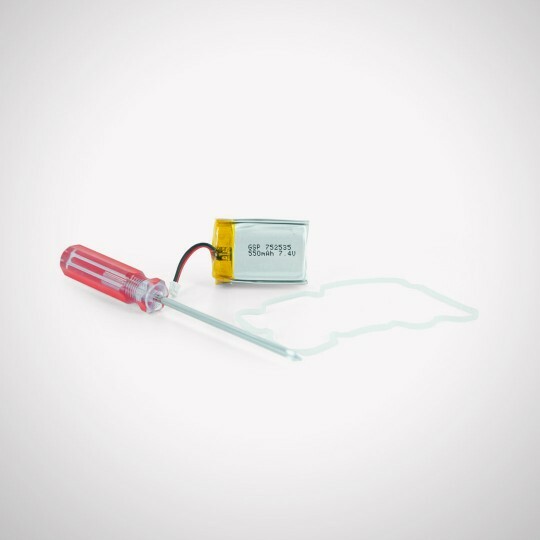 battery kit for SD-1825 Series. SportDOG Brand? 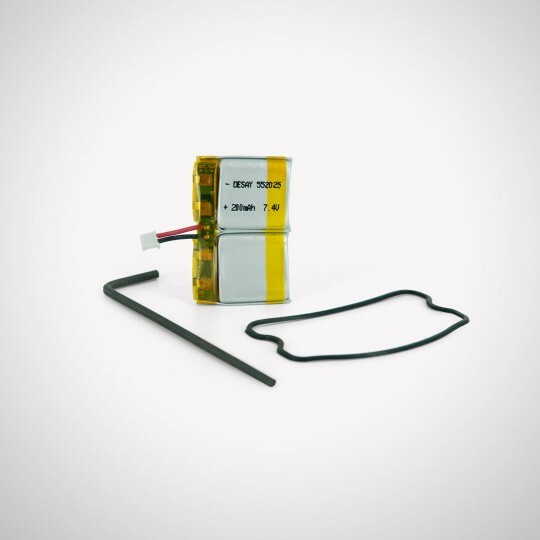 battery kit for SD-1825 Series..
For use with the SportDog SportTrainer 1600m SD-1825E, pick from Collar (Receiver) Battery or Handset (Transmitter) Battery.